My first visit to the South this year turned out to be a fruitful one. 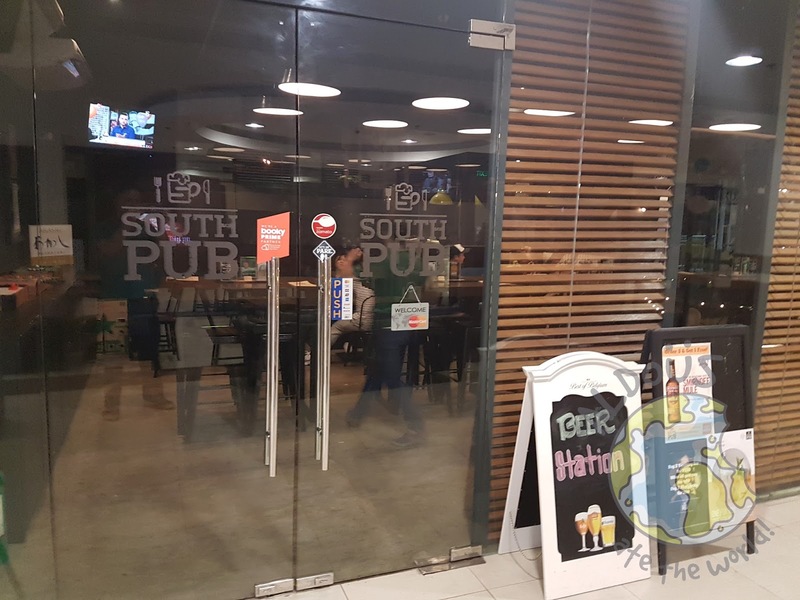 We tried the comfort food of a new restaurant - South Pub. 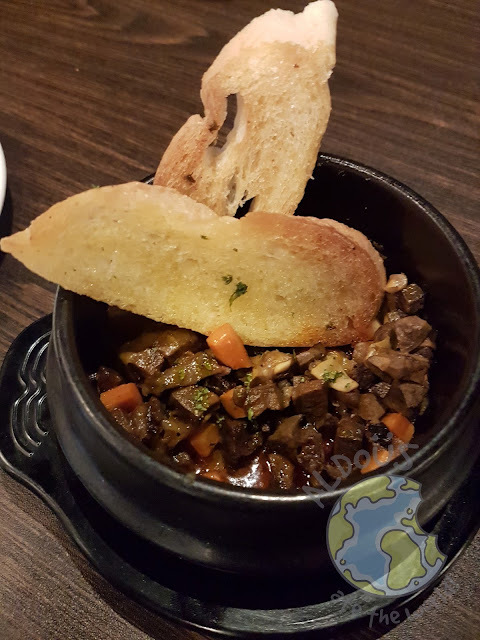 As owner Chef Jinggoy Fernando told us, it's a place that's meant to be a great hang out for South people. Of course, that doesn't mean Northern peeps would feel left out. The food is so good, you'll love it no matter where you're from. Instead of the usual corn tortilla, Chef Jinggoy used flour tortilla for their Nachos. 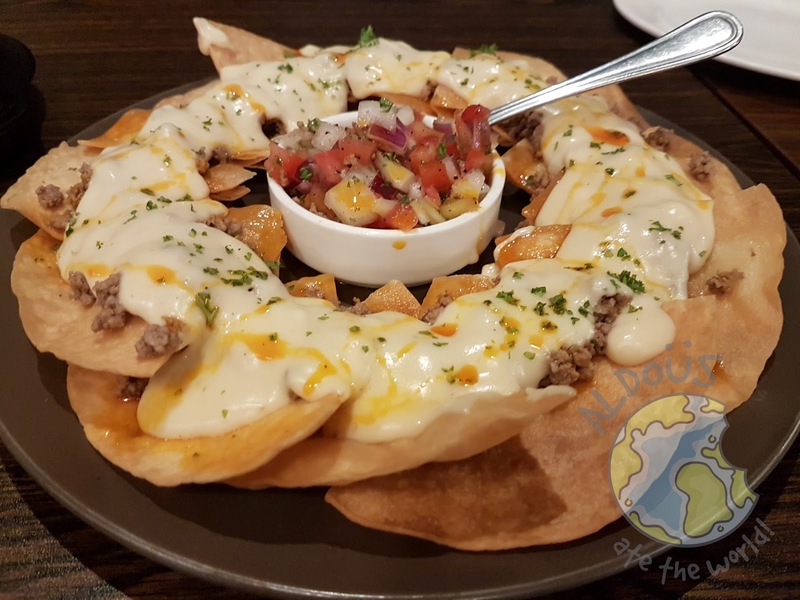 Combine it with cheese sauce, ground beef and salsa and you have the makings of one of the best Nachos around. Chef Jinggoy told us Bopis is a favorite of Southerners. Why? I have no idea. We did get to try their version which is named Pulmones De Cedro. It was delightful even though I'm not a fan of bopis which is probably why I'm a Northener. 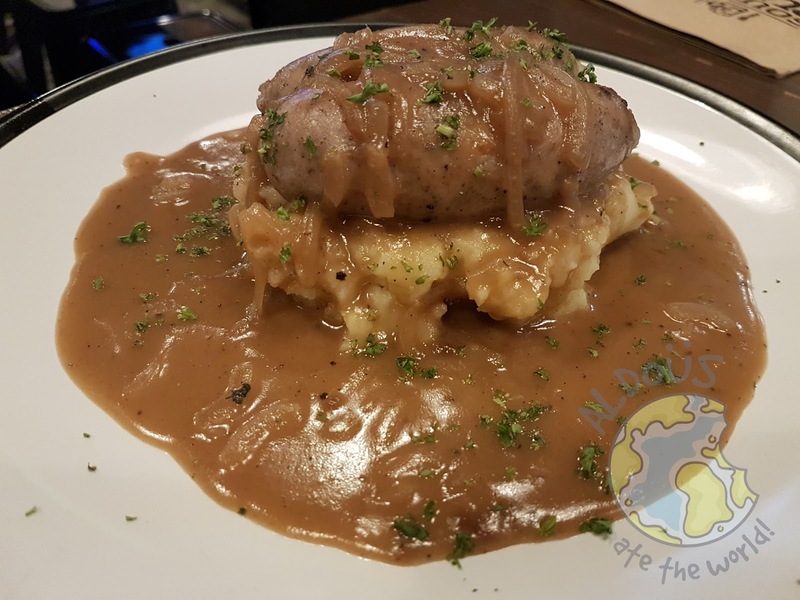 Available only for the whole month of March, don't miss Bangers and Mash. It's grilled sausage on top of mashed potato with lots of gravy. I thought they put a bit too much gravy in this one. It's still a great steal at its price though. Of course, it's best eaten with a cup of rice. Recently, when I see restaurants have the Grilled Cheese with Tomato Soup on their menu, I will immediately order it. 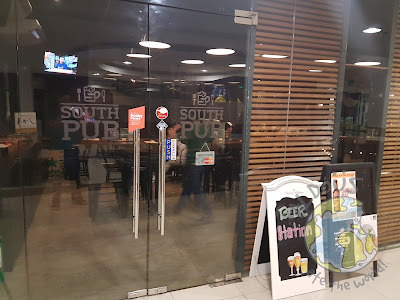 South Pub's version is even better! 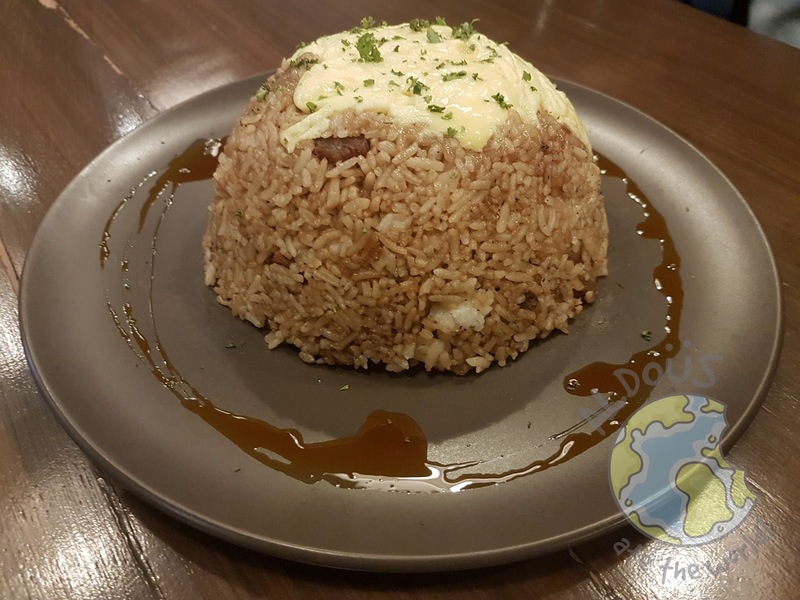 It also contains sisig inside it. 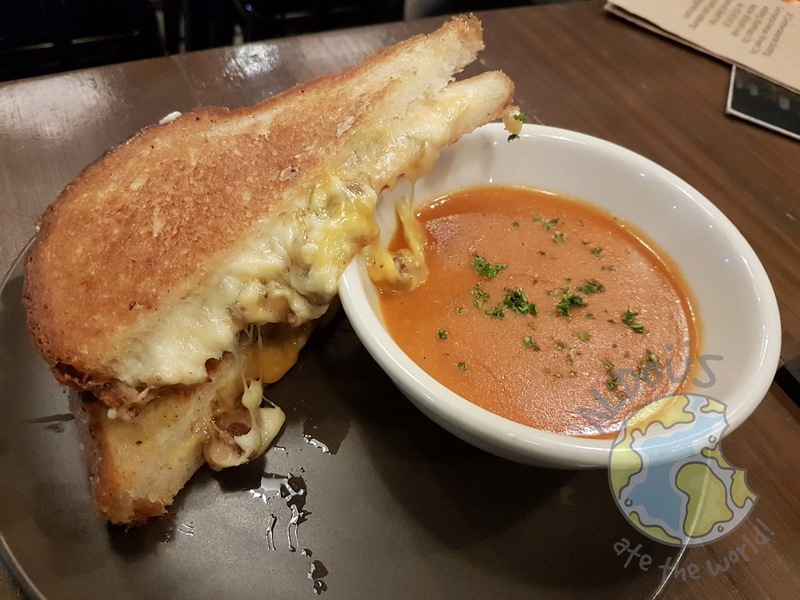 I don't know why it's named Allison but that name for me is now synonymous with delicious grilled cheese. The Spatchcock Chicken is not your ordinary whole chicken. 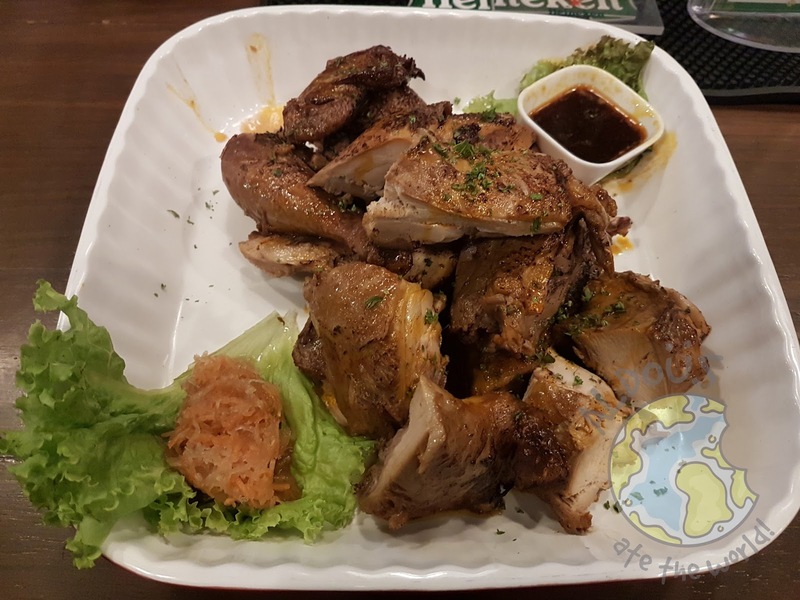 It's one of their specialties as it's marinated in soy, vinegar and lemongrass finished in a hot broiler. You can also ask them to chop the chicken off for you. The chicken isn't ideal to be eaten without rice so we also had the Crispy Adobo Rice. It's adobo rice topped with lechon kawali bits and scrambled eggs. Load up on carbs with this goody. My trip to the south was worth it with this extraordinary restaurant. I'll definitely come back when I'm in the area again.